Careers at Aqua Filter Fresh, Inc.
Nestled in a remote valley of the Ouachita (WASH-ah-taw), Mountains, surrounded by 2,000 acres of protected forest, lies a single spring flowing with the pristine blend of minerals that gives Mountain Valley water its remarkably refreshing taste. 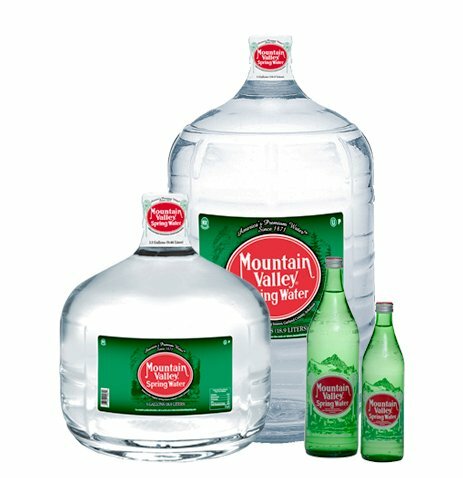 The Mountain Valley Spring Water is the perfect result of a 3,500-year journey, slowly filtering into granite-based aquifers. Every drop is worth the wait. Call us today at 1-800-864-8957 or contact us and we’ll be happy to assist you in getting this amazing product right to your home or office! Also, consider setting up your own online account with My Tyler Account Manager. Simply click the button! Note: All fields marked with a * are required.